Nicole Jacquelyn Photography & Design | Creative Art Sessions: Capturing the Magic of Imagination! 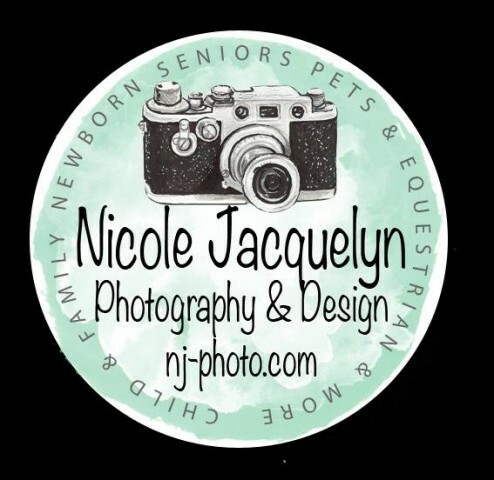 Located in South Middleborough, Massachusetts, Nicole Jacquelyn Photography & Design specializes in a very personal type of photography: You and your loved ones in the places where you feel most comfortable. Be it in your home, at grandma’s house or anywhere else, we are available for birthdays, weddings and other special events. And, if your circle of loved ones includes critters with fur or fins, we include them in your photo sessions. Nicole Jacquelyn Photography takes a natural approach to creating heirloom imagery for individuals and families. We love to photograph you in real, meaningful settings that convey the essence of who you are and what you love. We work hard to make sure the entire process is stress-free for our clients from start to finish, with the end result being beautifully crafted photo prints and products to be treasured for many years to come. Nicole Jacquelyn has been taking professional portraits since 2006 for a wide variety of clients. Many of the people we photograph become our friends for years to come. We completely and absolutely love what we do! WHAT WE DO – Some of the custom services we offer, to help you create memories, save old memories or give special gifts, include: Photo Restoration, Albums, Canvas Wraps, Photo Blocks, Mini Albums, Photo Stands, Wall Riders, Senior Yearbook Ads, Collage Prints, Birth Announcements, Invitations & Thank-yous for any occasion, Holiday Cards, Photo Cubes, Facebook Timelines and so much more! 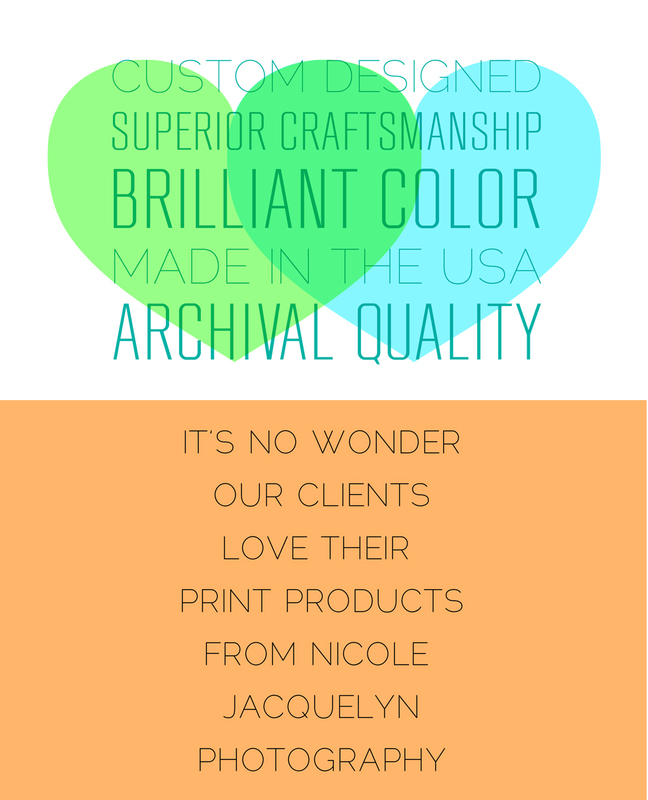 OUR PRODUCT QUALITY – It takes a team of passionate, experienced professionals to craft photo products of the standards and quality our clients have come to expect from Nicole Jacquelyn Photography. Not only must the image itself be meticulously edited, color-corrected, retouched, and perfected on the photographer’s side, but the printing lab must also be equally painstaking in its craftsmanship. For this reason, we’ve selected only the highest quality photo products, created by professional-grade labs who sell products only to professional photographers. Although there are many printers catering directly to consumers, our clients time and again prefer to order their prints through us because of our commitment to flawless photo reproduction. The brilliant color, high-grade mate- rials, and archival craftsmanship defining our products cannot be found anywhere but the top professional photo labs. Contact Nikki Shumway at 774-406-1363 or at email address nikki@nj-photo.com for more information or to setup an appointment to talk about what you are looking for.